Greek Cypriot food is a melting pot of delicious flavours: simple Mediterranean salads; classic ingredients like feta, a squeeze of lemon and fresh oregano; cinnamon-infused stews; orange-blossom scented pastries. 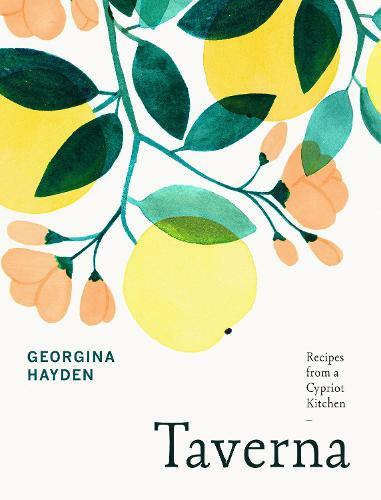 TAVERNA, takes the best of traditional Cypriot cooking and makes it relevant to modern home cooks. From simple vegan fast-day dishes to feasts for the family, there is something delicious for every mood and moment. These delicious recipes relive sun-kissed Mediterranean holidays and simple taverna-style meals.